Every parenting book you’ve ever read tells you to never, never, never leave your baby unattended while you hunt frantically around your house for a diaper. And on this topic, every parenting book you have ever read is exactly correct. When my daughter was 4 months old, I laid her down on the sofa and went looking for my diaper bag. She’d never rolled over before; what could go wrong? In less than a heartbeat, she’d rolled right off that sofa and smashed her head right onto our hardwood floor. In a cold panic, I rushed her to the pediatrician’s office. 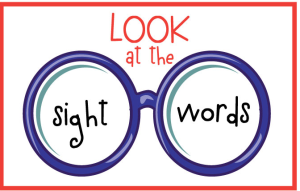 In classrooms across America, the development of sight word recognition continues to be a top priority when instructing emerging and beginning readers. 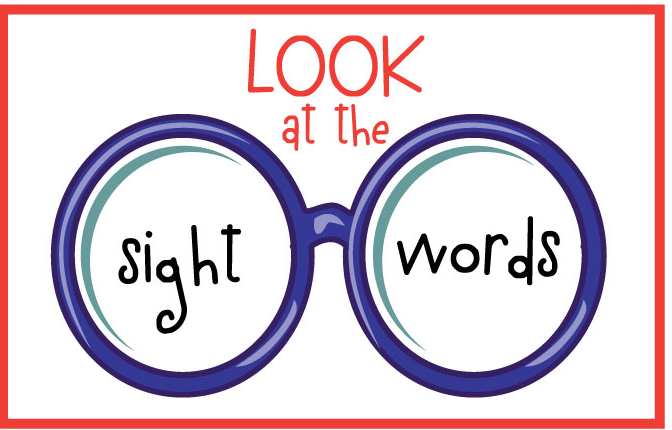 They are called “sight” words because the goal is for your child to recognize these words instantly, at first sight. 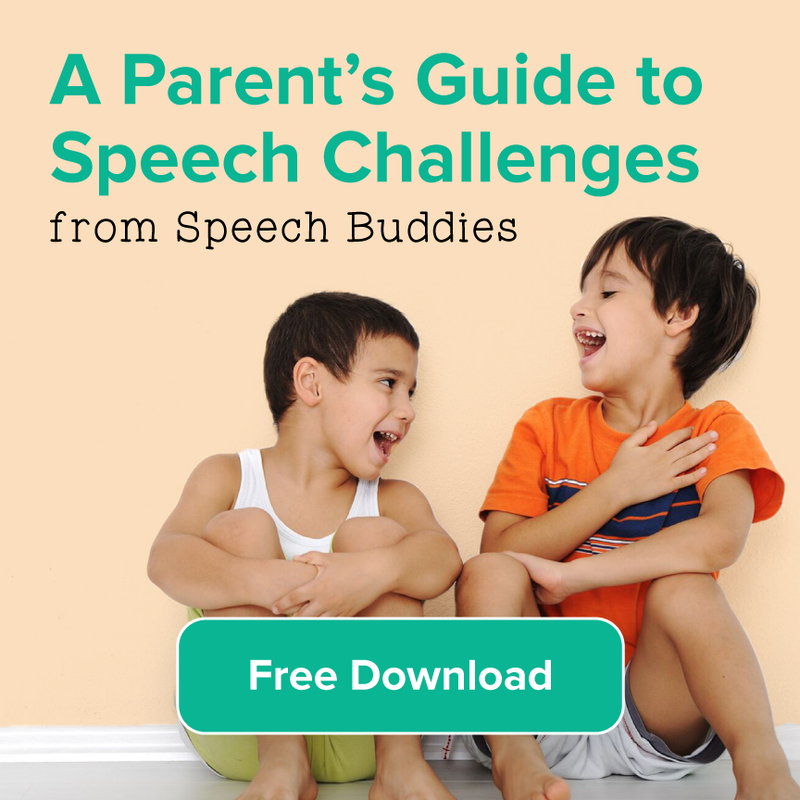 As with most things, there are common misconceptions about speech and language development in children, undoubtedly confusing all of us parents! Should we be reading the Wall Street Journal to our babies in utero? 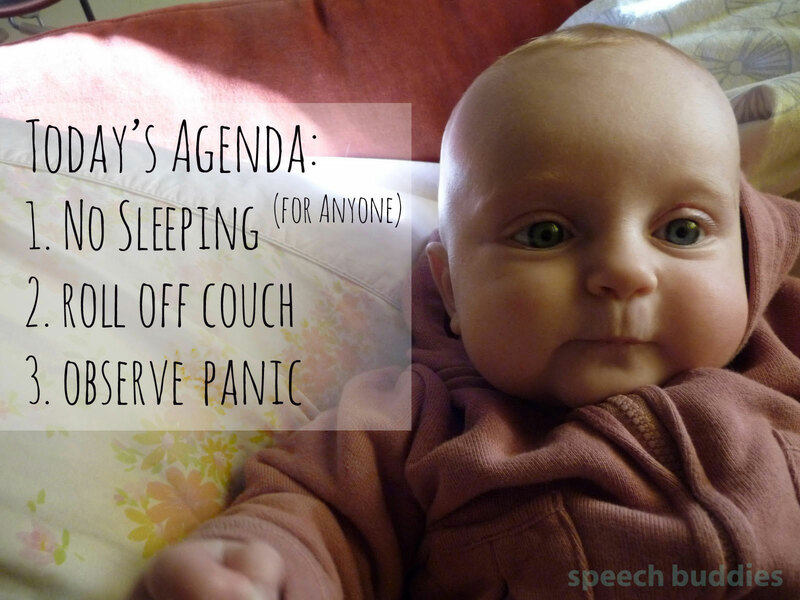 Should we feel self-conscious when engaging in baby talk with our 6 month old? Are we doing damage? 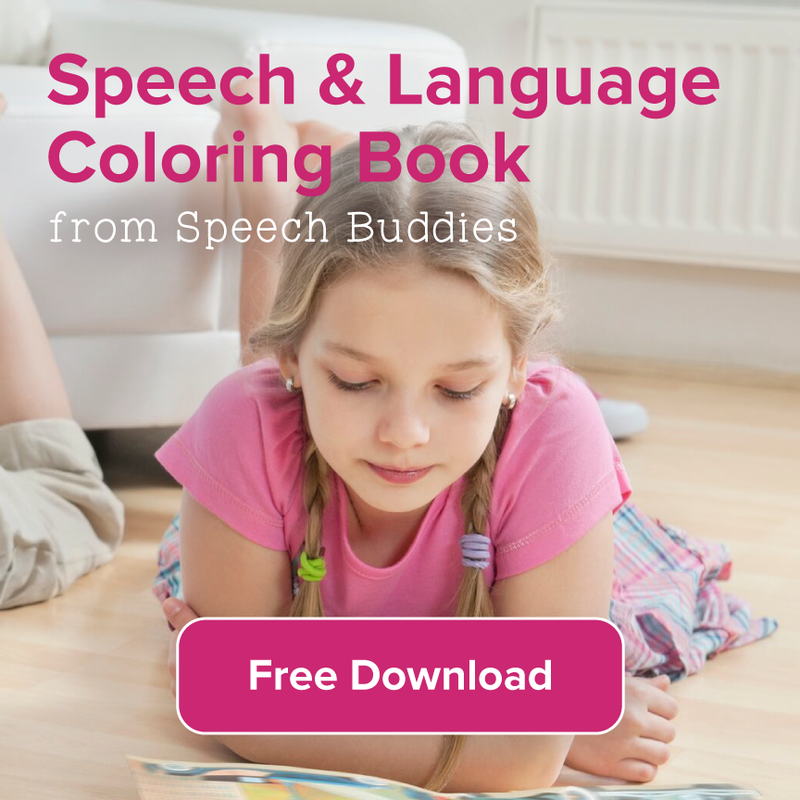 We are here to help clarify some of the most common False Facts about language development in your child. Of course, it’s important that you are patient. All parents can’t wait until that day when their baby begins to talk! BUT, each child progresses at a different rate, so be patient, it will come. Your best bet is to understand what is true and what is false about language development in your child. “Dess what Mommy?” “Where is the dod?, “When are we donna be there?” Are these familiar questions around your house? Is your son or daughter making a “d” sound in place of a “g”? Or, leaving the “g” sound out all together? If so, don’t fret. Most children under the age of five have some trouble correctly pronouncing certain sounds and words. 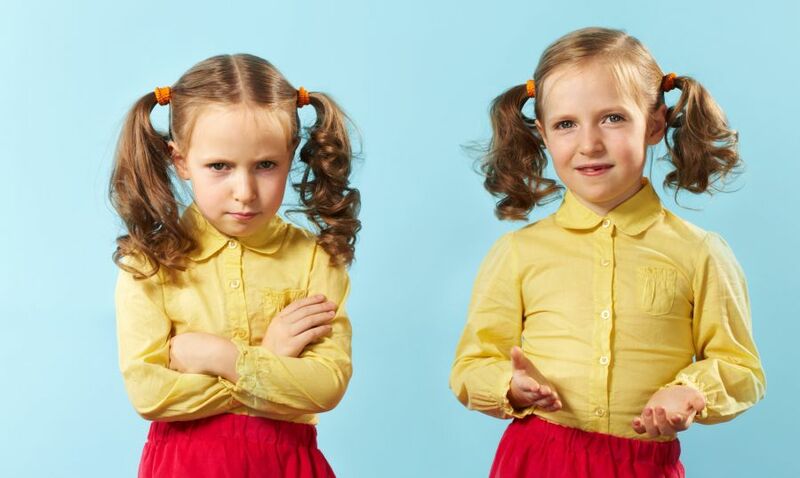 While most children will usually mispronounce words at some point in her growth, the majority of children outgrow these mispronunciations and master correct sounds by certain ages. 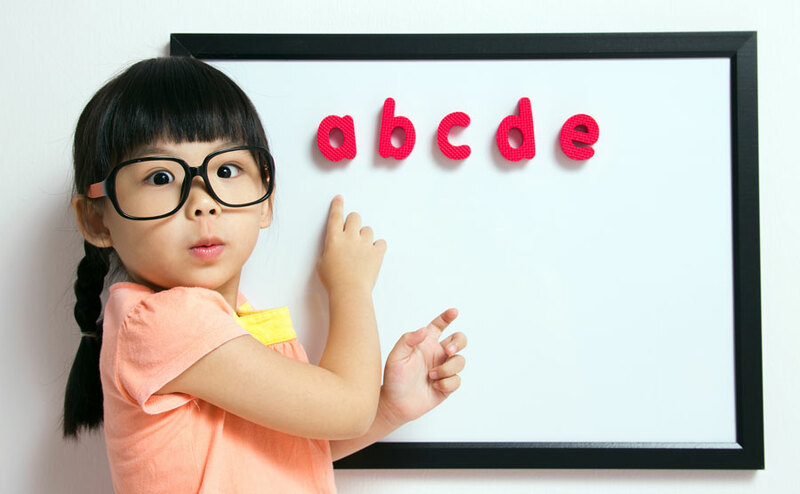 And, to make things even more complicated for your young child, there are two distinct sounds of “g” that he or she must perfect: a hard g and a soft g. Is there a way to help guide your child? YES! 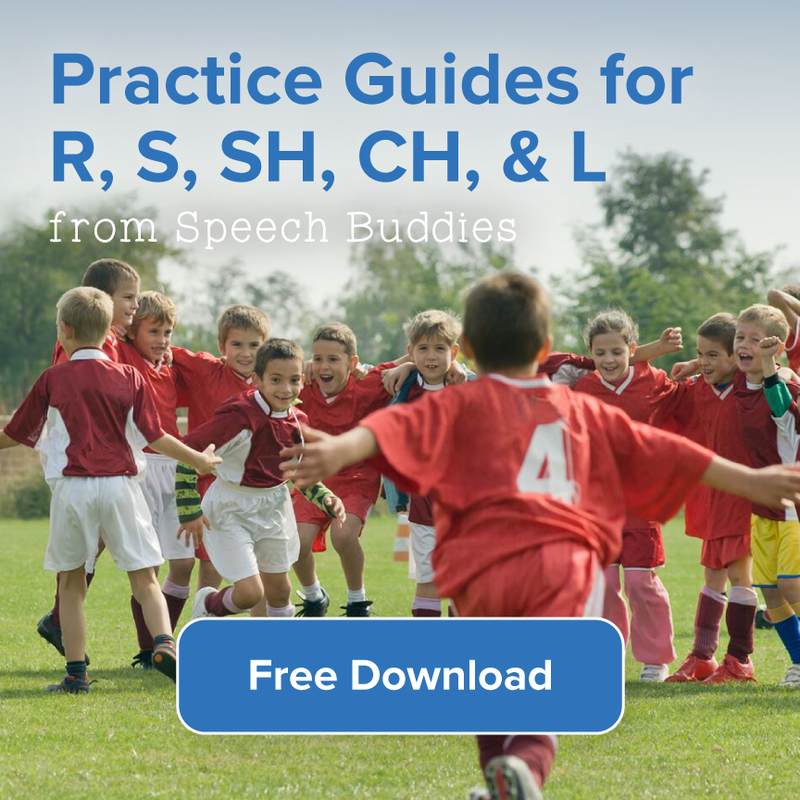 Here are some tips and tricks for teaching your child the sound of letter g.
When it comes to speech and language skills, every child develops at a different rate. That being said, there are some generally predictable milestones that each child achieves as they grow and learn. It usually takes about 8 years for a child to master all the speech sounds in the English language. 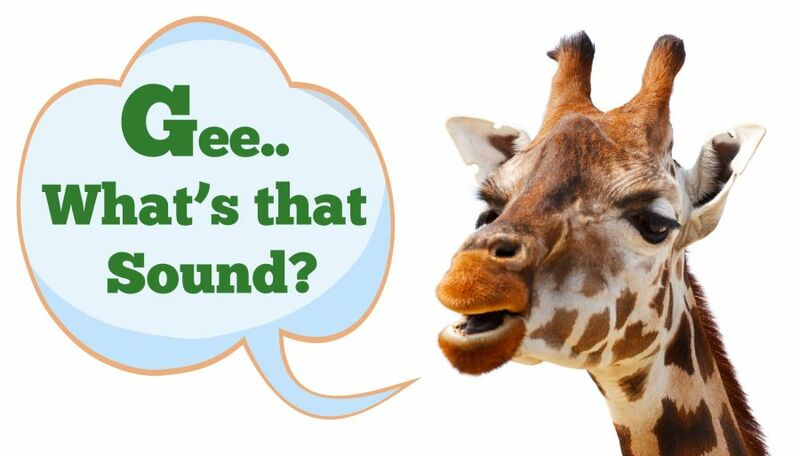 Although there are only 26 letters in the alphabet, there are 44 distinct sounds! 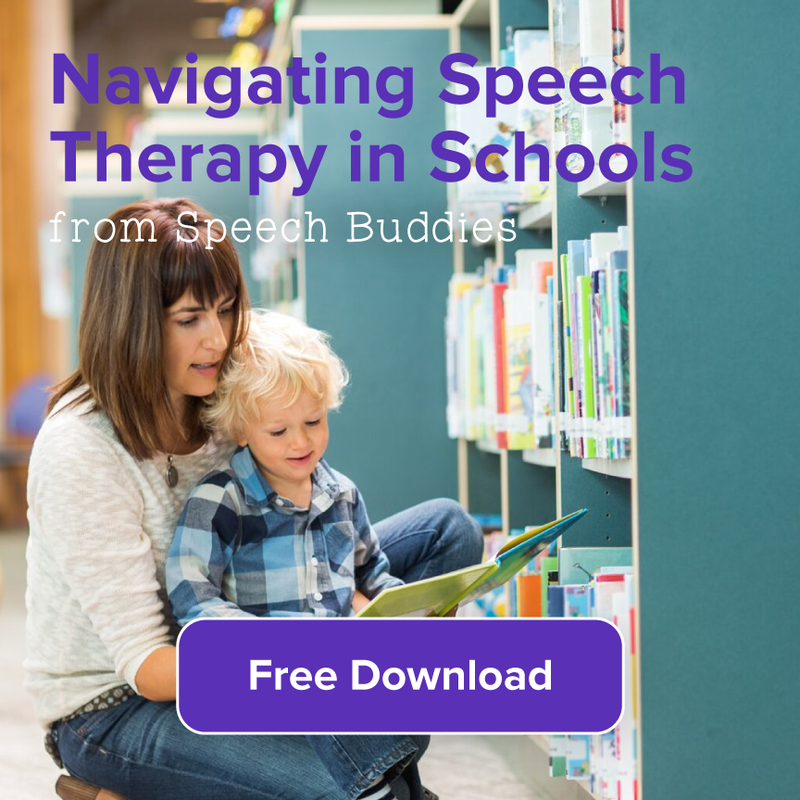 According to Heidi Hanks, M.S.CCC-SLP, founder of Little Bee Speech, and the terrific website Mommy Speech Therapy, one way to determine if your child’s speech is progressing at a normal rate is using what is called “speech sound norms.” According to Heidi, speech sound norms are tools that speech language pathologists (SLP’s) use to help guide them in determining which errors are developmentally appropriate and which errors are not. 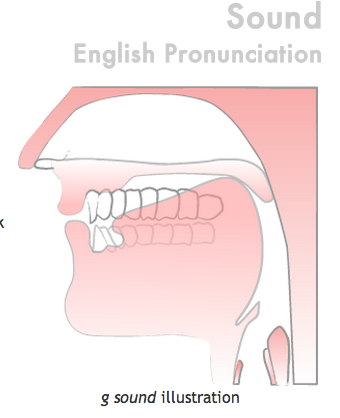 There are multiple speech sound norms that are currently being used by SLP’s all around the world.